One of the national broadcast stations in Australia has been running an amazing TV series about Kakadu national park. This fantastic series was filmed over a 12 month period and follows numerous members of the Kakadu National Park team as well as many locals that live in the area. It gives an in-depth understanding of what goes in to managing this huge wilderness and highlights some of the most beautiful parts of the park. During every episode it makes you want to just jump into your 4wd campervan hire and disappear into beautiful Kakadu bush. You can find the series airing in Australia on the ABC network however they also have it online if you miss it. The ABC runs a site that allows you to watch shows after they have aired call i-view. You can find it here if you are using a tablet or iPhone but it you are on a laptop or desktop you can go straight to the latest installment of the show here and click on the iView Link. When you watch this show you are simply going to want to get off the chair, go straight to the internet and book a 4wd Campervan to tour this wonderful park with. The best site to do that from is this one and the best city to pick the camper up from is is Darwin. At approx 253km from Kakadu, Darwin is the only city really within a short distance to hire campervans, get supplies and garner information about the park. There are plenty of 4wd campervan hire companies there to choose from, but you really want to go with the most reliable ones which you will find represented by this site. Kakadu is a world heritage listed national park that sits in the north east corner of the Northern Territory in Australia. At 19,804km in size, it is half the size of Switzerland and offers tourists one of the most exciting and remote adventures in Australia. Whilst there are sealed roads to get there, you really want to have this adventure in a 4wd. 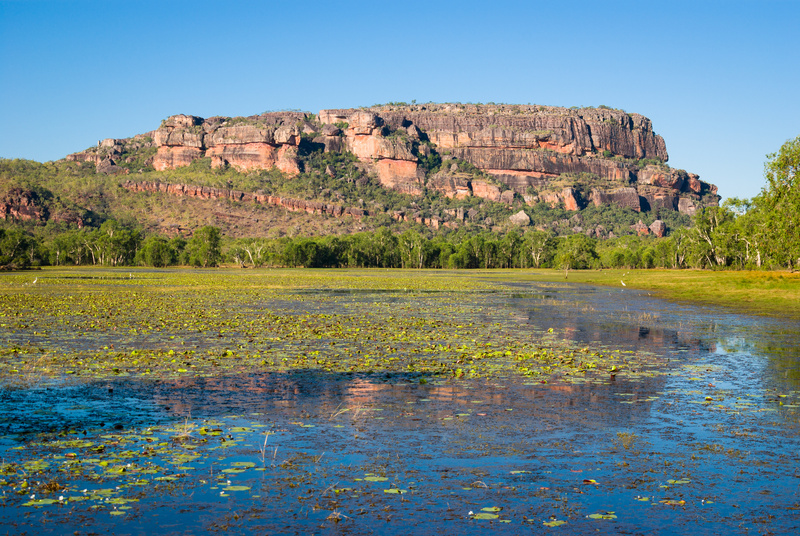 If you watch any of the TV series, you are going to get a good look at the kind of terrain that is in Kakadu and understand why you are going to need a 4wd. A 2wd camper is just not going to be able to take you to all the places that you are going to want to go. This entry was posted in 4wd camper hire darwin, Travel Features and tagged 4wd campervan hire, kakadu, Northern Territory, tv series. Bookmark the permalink.